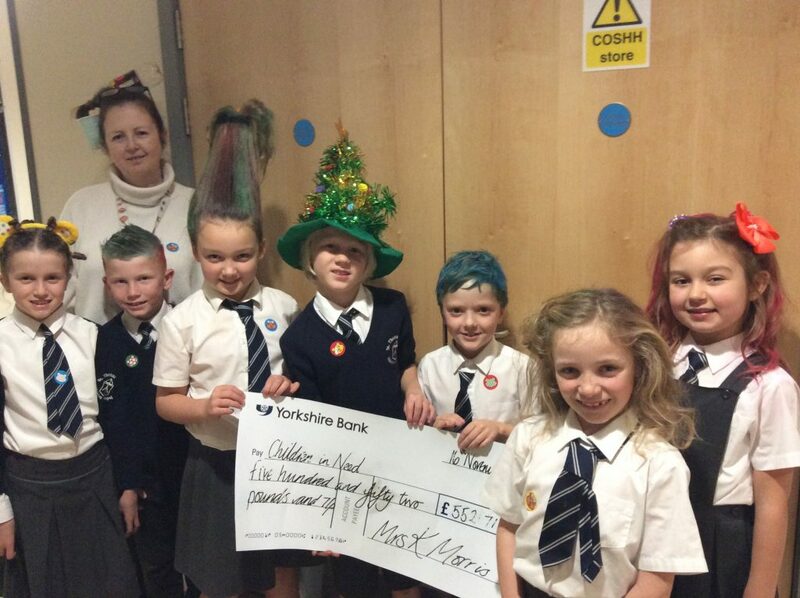 Many thanks for your support on our Crazy Hair /Crazy Hat for Children In Need. The children and staff all joined in and looked amazing and some hilarious! 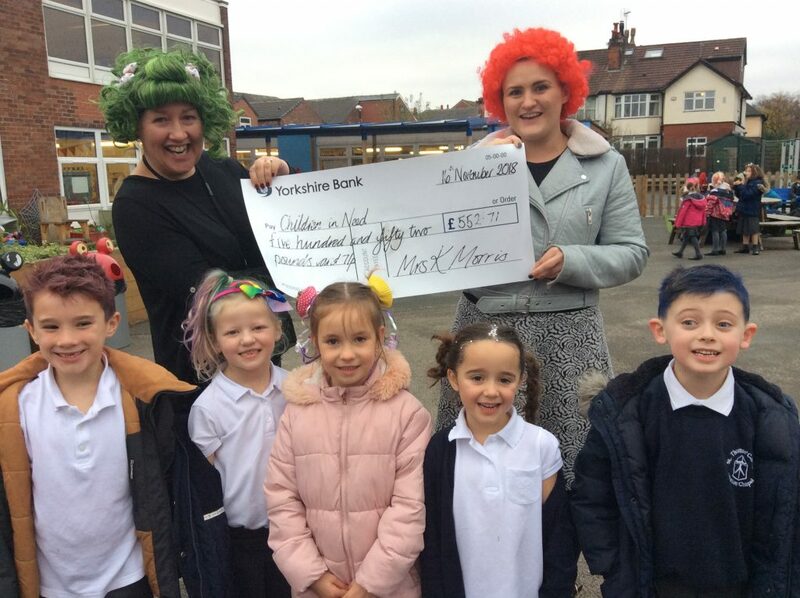 We are delighted to share with you, that we have raised the Grand Total of £552.71 across both Sites of the School and wish to thank you for your kind generosity.